16 ARCHITECTURALLY DESIGNED HOMES IN THE THRIVING SUBURB OF MILE END. CITY FRINGE LIVING DOESN’T GET MUCH BETTER THAN THIS. (once you take into account the tax benefits and rental income). Only 16 homes will be offered on this perfectly located City fringe allotment. Each home will comprise 2 living areas, 3 bedrooms, 2 bathrooms and 2 car park spaces. 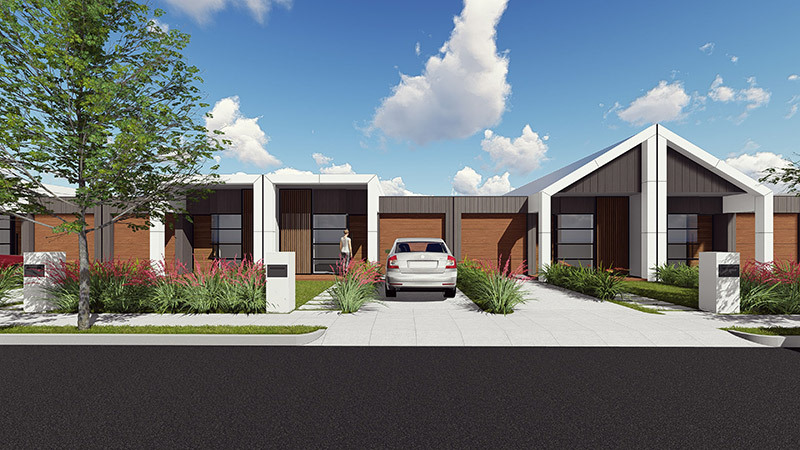 These fantastic packages are to be sold as house and land contracts with massive savings on Stamp Duty (save almost $14,000). 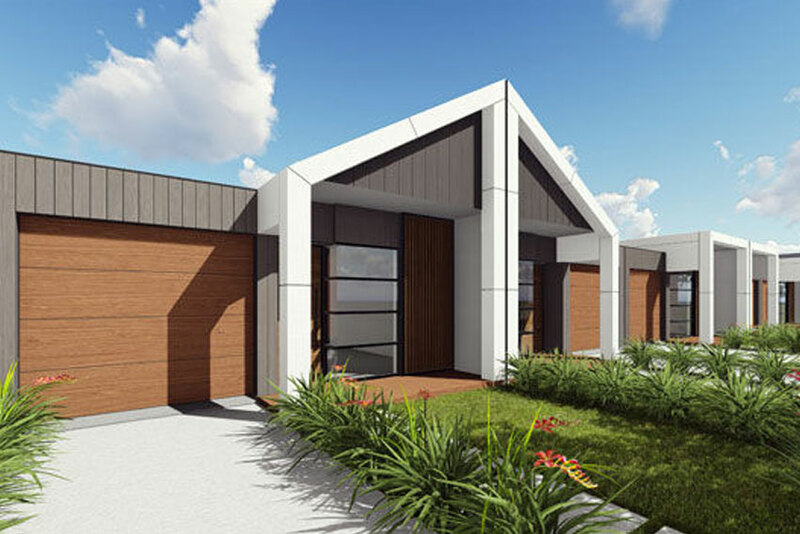 All homes will be set on a Torrens Titled block of land, making this development even more valuable. Construction has started on Stage 1. 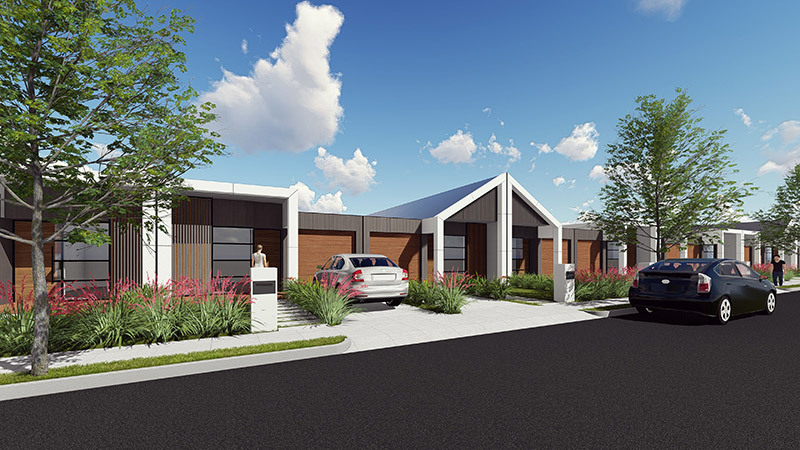 Mile End is fast becoming one of Adelaide’s most desirable City fringe locations to live in and these homes will surely be snapped up in quick time. And of course like with any TIPS property, the home comes as a full turn-key property with nothing to do than move in, or ready to rent out. Trust me it’s true, but it won’t be yours if you sit back and do nothing. This year we have had so many clients who have waited and missed out and I reckon there will more disappointment here. Today could be a very good day for anyone that picks up the phone and books an appointment to discuss these wonderful properties. So, if you’re serious about buying a great investment property or a home to live in, please don’t delay on this release. 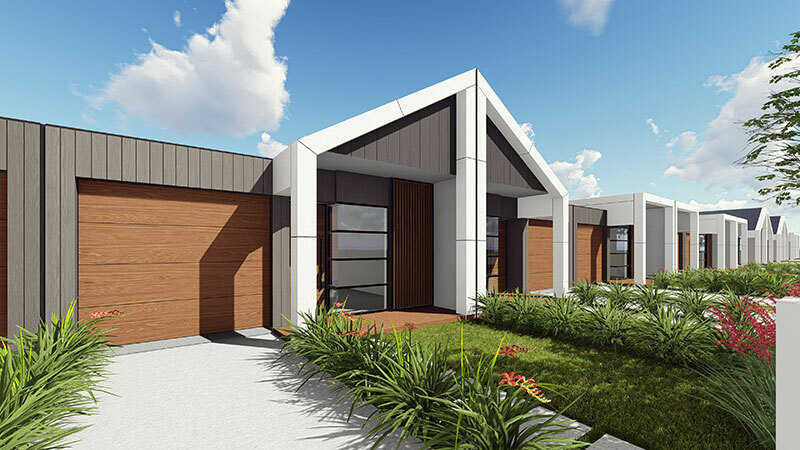 Only 16 of these beautiful homes are available at just $52 per week* – and they are packed with all the goodies you would expect from a TIPS property. Stage 1 planned to be completed early 2019. Ideal for first or second homeowners, investors, or in fact anyone at this price and location! You will be kicking yourself if you miss this one. Priced from just $594,900 there has never been a better reason to make the move or to invest in property. All you will need is $15,000 deposit and then funds to settle on the land when we are ready to go. From there you will have progress payments until your home is finished ready to live in. Yep that’s right just $15,000 all up to secure this home and nothing else until you’re ready to settle. Now, remember all homes come as fully turn-key properties that will be ready to live in with nothing to do once you are handed the keys. If this sounds like a perfect home or investment property to you, I suggest you pick up the phone and make enquiries very quickly. If you are an investor you will also get the TIPS bonus pack worth almost $2,000 in benefits. Or as a homeowner, we will include a Kickstart Bonus Pack worth almost $1,400. So if you have been thinking of buying your first home, first investment property or adding to your existing portfolio, or you’re looking for a home to live in, don’t leave it too late. Get in early and take your pick. *$52 pw is based on a house and land package loan of $594,900, interest only of 4.85%, running costs $126 pw, estimated rent $500pw & $129 pw being an average tax refund assuming income tax bracket of 32.5cents. Sufficient equity required to fund the purchase. Disclaimer: Total Investment Property Solutions offer this information as an example only. Before making any decision whether to purchase an investment property you should seek your own independent professional advice tailored to your specific needs and circumstances. This content is not to be taken as legal or financial advice. Offer is made at the 20/08/2018 and will expire once all properties are sold or withdrawn from the market.